The Fujifilm X-T3 is probably the best camera from the Fujifilm X-Series. Its retro look might be deceiving but this Fujifilm mirrorless camera is loaded with features for great photography and video. 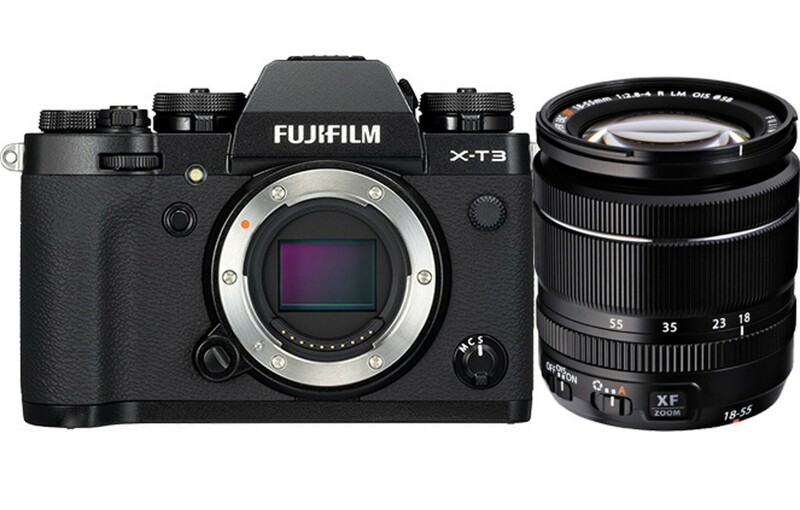 The X-T3 improves on the capabilities of the earlier models from the Fujifilm X-Series. On the surface, it looks almost the same as its predecessor, the Fujifilm X-T2. In reality, it is a much better camera because of its new options and refinements. Let’s see what that means in the following review! The Fujifilm X-T3 comes with the fourth-generation 26-megapixel X-Trans CMOS 4 sensor and X-Processor 4 image processing engine. The new sensor and processing engine offer the best results in resolution and speed in comparison to all earlier cameras from the Fujifilm X-Series. The most notable features of the X-T3 are already-mentioned: the 26.1MP back-illuminated sensor that has very good noise control, embedded phase-detect autofocus with a total of 425 selectable AF points, 11fps burst shooting with a mechanical shutter, 20fps burst shooting with the electronic shutter, and 4k video up to 60p with 10-bit internal recording. Unfortunately, the X-T3 doesn’t have in-body image stabilization. Get more details about the Fujifilm X-T3 in the video above by Dunna Did It. The camera has a retro design and at first glance, it looks like an analog camera. It was built of magnesium-alloy which makes it weather-resistant. The body weighs only 539 grams with battery and memory card. Because of this, it is super handy for traveling or those who are always on move. The X-T3 uses the 3.69-million-dot OLED electronic viewfinder with a 60 fps refresh rate. 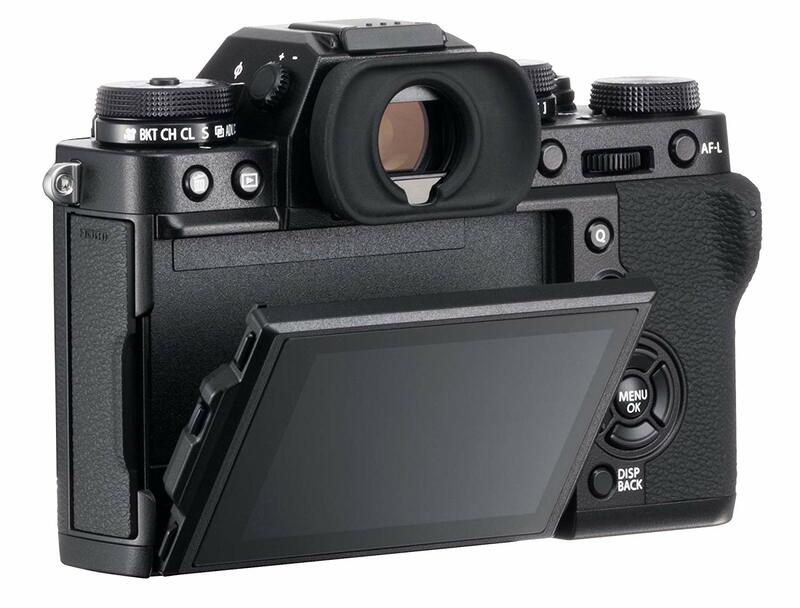 On the back, it has the 3.2-inch tilting LCD with touchscreen technology that can be very useful for repositioning the AF area even while looking into the EVF. The screen can be angled, but it can’t be flipped forward so you will need to use HDMI if you want to use this camera for vlogging or similar purposes. Users are also complaining about the grip which might not be convenient for those who have big hands. 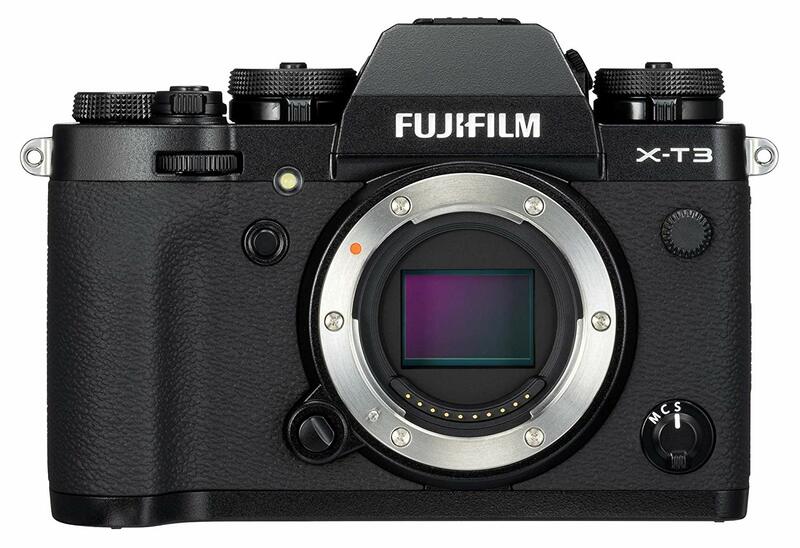 The camera uses the Fujifilm X-mount which was designed for 23.6mm x 15.6mm APS-C sensors. There are many lens options to choose from, such as Fujinon XF 16mm F/1.4 R WR for fast aperture, Fujinon XF 56mm f/1.2 R for portraits, or Fujinon XC 50-230mm F/4.5-6.7 OIS II for improved optical stabilization. 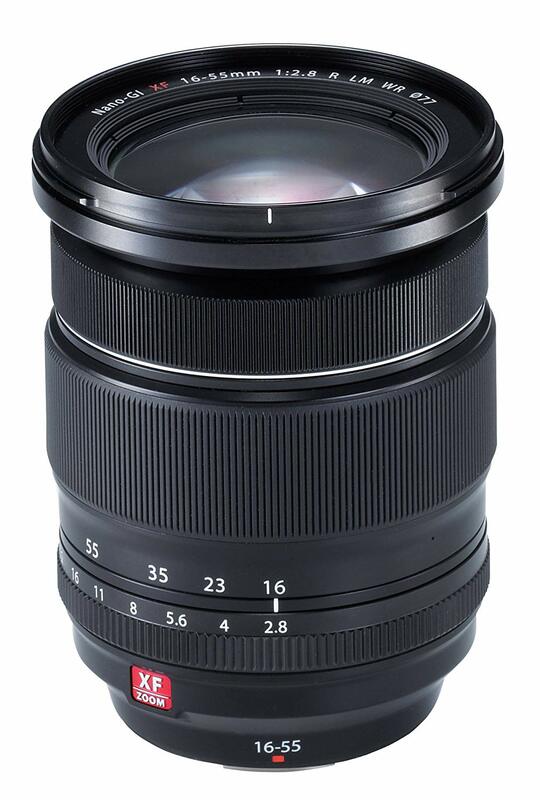 Fujifilm has already announced new Fujinon XF lenses - Fujinon XF 16mm F2.8 R WR and Fujinon XF 16-80mm F4 R OIS WR to be released during the next year. The Fujifilm X-T3 also brings a lot of improvements in connectivity. 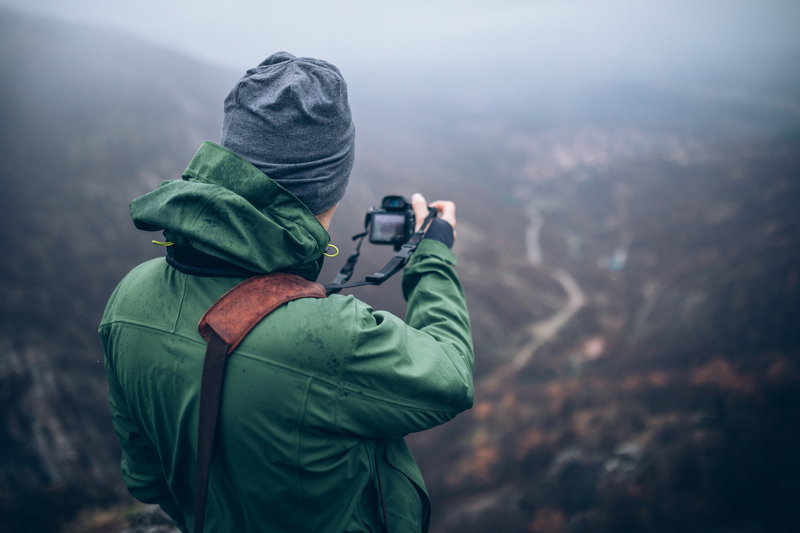 You can easily connect your camera to other smart devices by using Bluetooth Low Energy support, Wi-Fi technology, or the new USB-C connector. The camera also has a headphone jack, a microphone port, and two SD card slots that support UHS-II speeds. See a hands-on field test of the X-T3 in the video above by Kai W.
You can buy a brand new X-T3 mirrorless camera (body only) for around $1,500.00, while you will need to spend around $1,900.00 if you want to add the Fujinon XF 18-55mm f/2.8-4 R LM OIS lens. The camera body is available in black and silver color. Given the specs of this camera, its portability, and its wide array of excellent lenses, its a great buy at those prices!